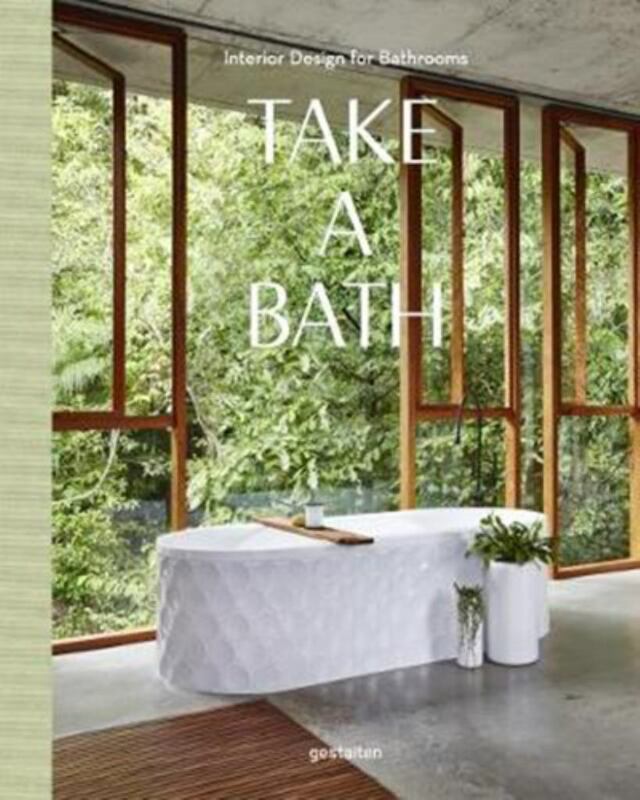 The Bathroom is now the defining luxury item of the modern home, this new book "Take a Bath" perfectly sums up this luxurious, private and selfishly indulgent rom. An oasis within the home: contemporary bathroom design that can be simultaneously luxurious and functional. Where can you start your morning routine and unwind and relax at the end of a long day? The Bathroom. It can be a sanctuary within one's own four walls or a place to pause before rushing out of the door. From the utilitarian to the luxurious and from the Victorian-influenced to the modern, these rooms are also showcases from stunning design. Whether looking for resourceful solutions for a guest bathroom or rich details to add to a decadent master bath, one is sure to find inspiration within the pages of Take a Bath. Examples from large firms and smaller designers pair with conversations with those who create the practical and splendid spaces. Two of our recent projects feature in this amazing publications, these two award winning bathrooms are showstoppers and look amazing in print with the heavy weight superstars of the bathroom industry.